Some of you may be familiar with junk journaling, some of you may not. 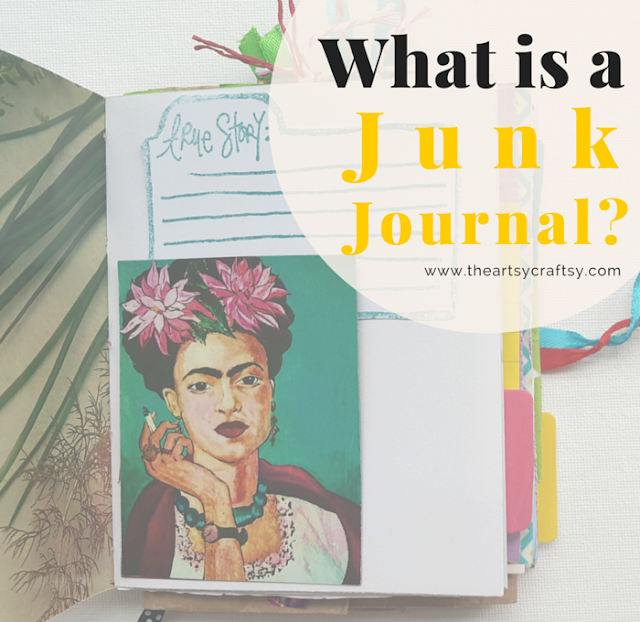 For those of you who are wondering what is junk journaling, it is a combination of mixed media art and journaling. Junk journal making has been around for sometime now. It is rather popular in the United States, Canada and Australia. There are even several groups that support junk journal making; members would make and swap with one another. Junk journal is a handmade book made up of recycled items such as papers from magazines, brochures, patterned paper, music sheets, envelopes, packaging, brown paper bags, maps, greeting cards, post cards, doilies, to name a few. The book covers can be made from cereal boxes, old book covers or any hard card boards. The list is endless, especially when your creative imagination is sparked! What Do You Do With a Junk Journal? Creating and making a junk journal is like keeping a diary but with more graphics, memorabilia and keepsake items. It is to record and document your thoughts, memories, an occasion or an event that has touched you. It tells a story and it does not necessarily have to be a daily journal. 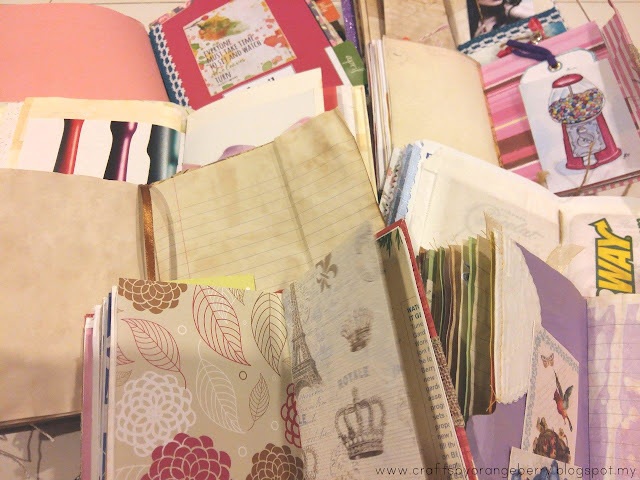 Junk journals can be themed according to an event, project, your favorite writer or artist. For example, if you are going on a Hawaiian vacation, then the junk journal will be decorated with motives from the beach, coconut trees and hula hoop girls. The contents can be an air-ticket, a map of Hawaii or ticket stubs from a cultural shows. 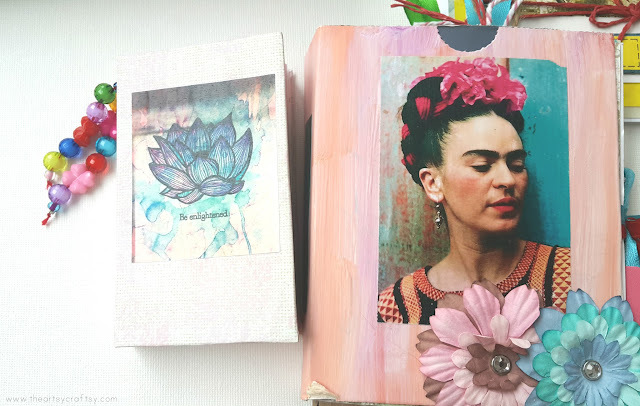 If Frida Kahlo and Anne Frank are one of your favorite people, a junk journal can be made with pictures of them or popular quotes by them. 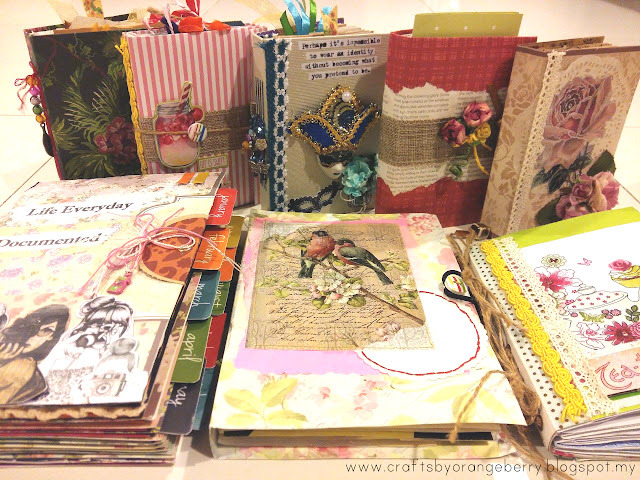 Vintage and floral theme junk journals are one of the most popular. How Does a Junk Journal Look Like? Junk journal comes in all shapes, sizes and colors. You can find out more about junk journals by watching some junk journal tutorials on YouTube. I have listed 5 of my favourites junk journal makers below. I hope that you will be inspired and will soon create your own junk journals. Junk journal is a very popular craft and hobby. 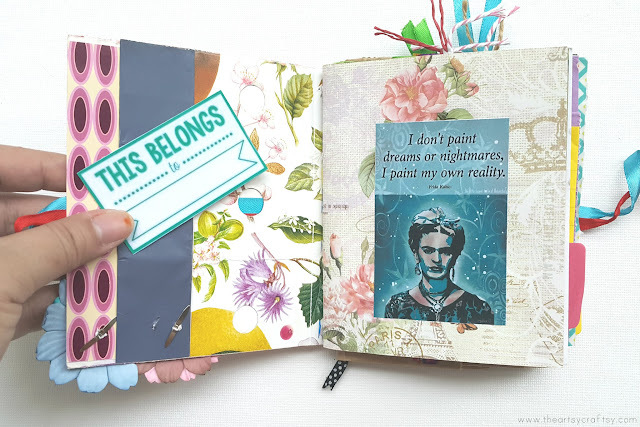 There are quite a number of junk journal makers out there to follow, but I have listed my top 5 favourite junk journal makers for you to refer and get ideas. Making junk journals can really be fun and maybe addictive to some. We hope that you will be inspired and start creating your own junk journals. 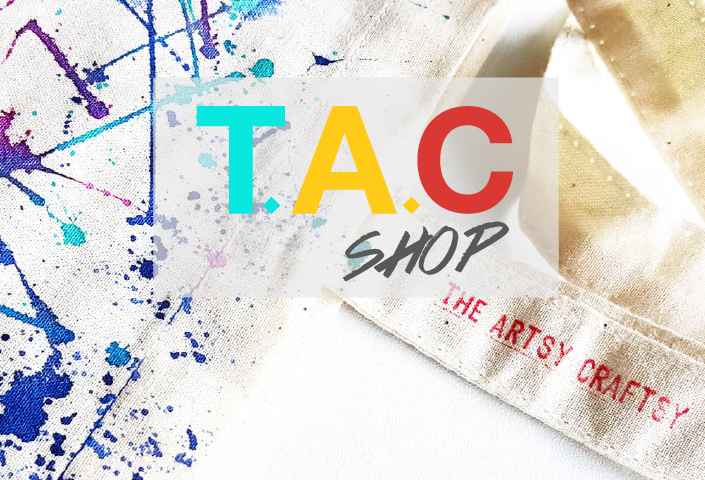 If you have already, please share with us, tag us on our Instagram @theartsycraftsy, #theartsycraftsy. 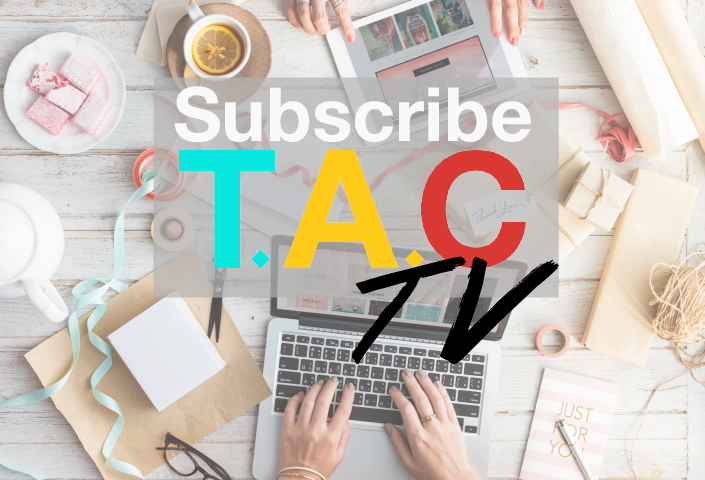 We would love to see what you have created. 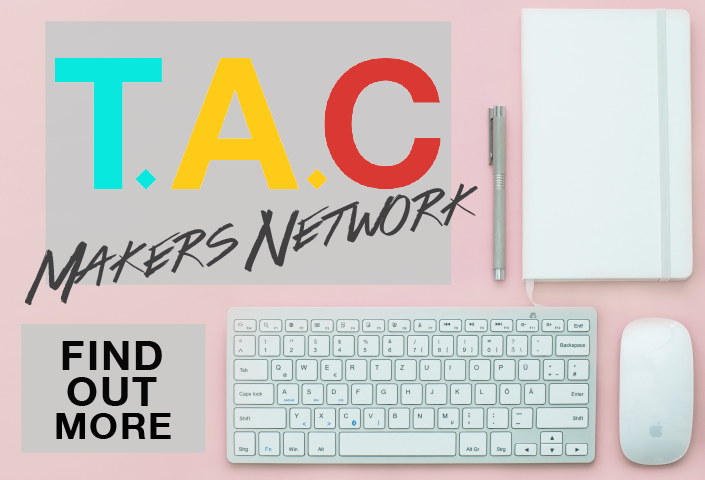 Get creative digital freebies, art videos and crafty tips! Now you made me want to start a junk journal! I do love journals! And I usually have plenty of junk! at that point they may grow up to wind up noticeably solid eaters. They might be less inclined to eat garbage sustenance later on in life. Beautiful work! I’ve never made a junk journal before, but it’s on my list of long-term goals.